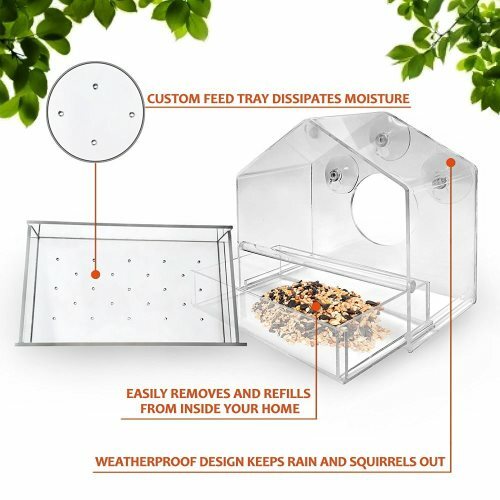 We have searched around to find the best window bird feeders and one of the best is the clear Window Bird Feeder from Perky Pet. 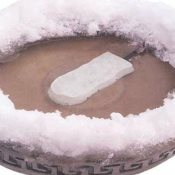 It's inexpensive at less than $10, but not "cheap" and will last. In fact one customer said it lasted through the 80 mph winds of Hurricane Sandy. It is easy to fill and clean, has two suction cups to adhere to window and has a clear roof to keep out the rain and snow. 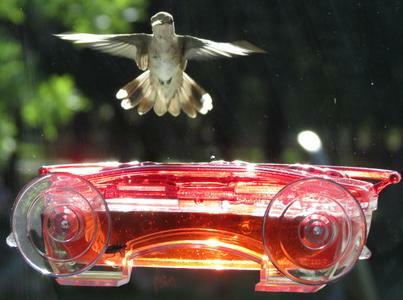 I have seen other window feeders priced as high as $80!? Just get this low-priced one and enjoy. Tip for keeping suctions cups to hold for a longer period of time: Soak the suction cups in warm water for a few minutes. Then dry them completely. Then rub your nose (or oily T-zone spot) and lightly rub a bit of that oil into the cup, and *then* firmly stick the suction cup to your window. Most customers haven't had a problem with the suction cups, but after doing this they never had an issue with the window feeder suction cups coming loose. 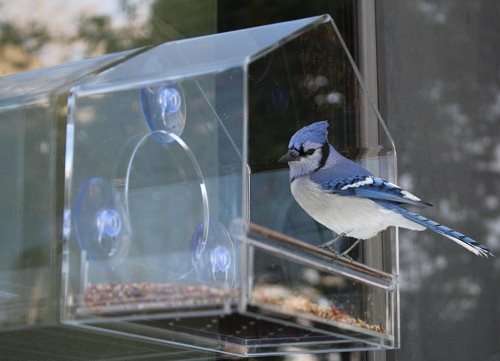 A lot of people enjoy the in-house window bird feeders where it is mounted within a window frame and the feeder itself in inside the house. They obviously will cost a little more than the traditional stick-on outdoor window mounted feeders. Some things to look for include: Will it fit my window type and size? How weatherproof is it - will rain leak into the house? In the video below, is a similar style window bird feeder with visits from a tufted titmouse and black-capped chickadee on a snowy, winter day. I like the other style mentioned at the top of this page a little better because of the closed design, the birds don't kick out as much seed and therefore is less waste. Also, the seed stays drier because it is more protected from the dome shape of the roof and protection on the sides. 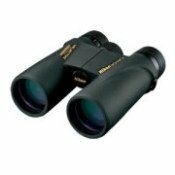 We hope you find the perfect feeder and start enjoying backyard bird watching, but now with a much closer look. 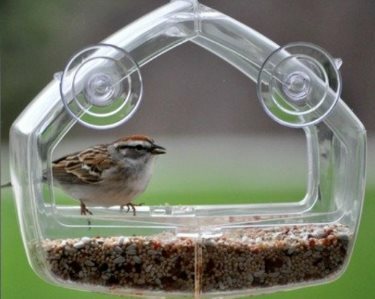 ;-) A window bird feeder is one of the best bird feeders to have because it lets you enjoy bird watching up close from the comfort of your own home, no binoculars needed! Wild Bird Food and seed choices - What kind of bird seed to use in your bird feeders to attract the species your desire and best sources for purchasing online. 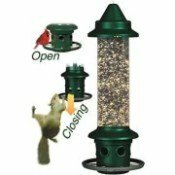 Types of Bird Feeders - Information and reviews of the different types of bird feeders including tube, platform, hopper and squirrel proof.